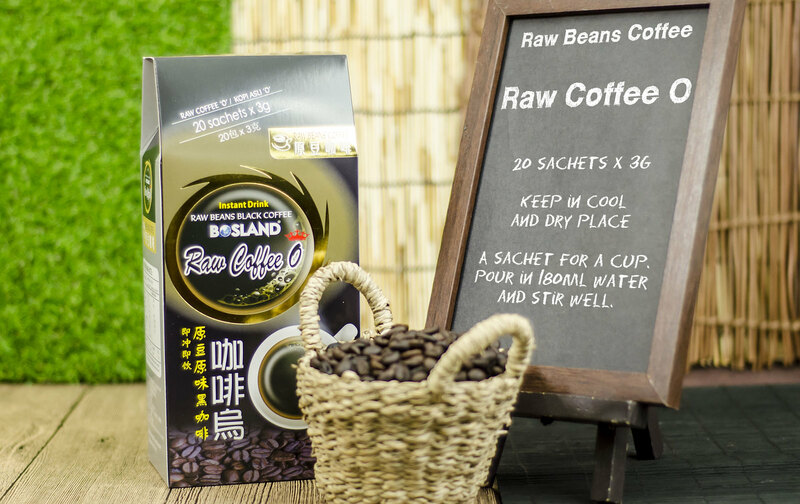 Raw Coffee O is made from raw roasted coffee beans. 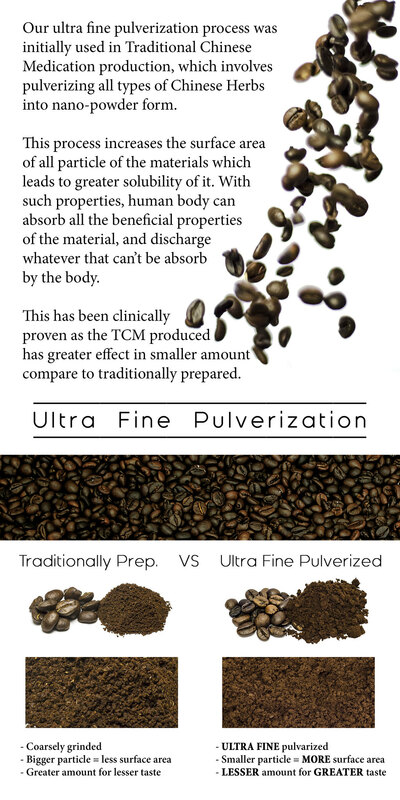 The roasting process of green coffee beans has been enhancing the characteristic flavour of coffee’s natural taste. 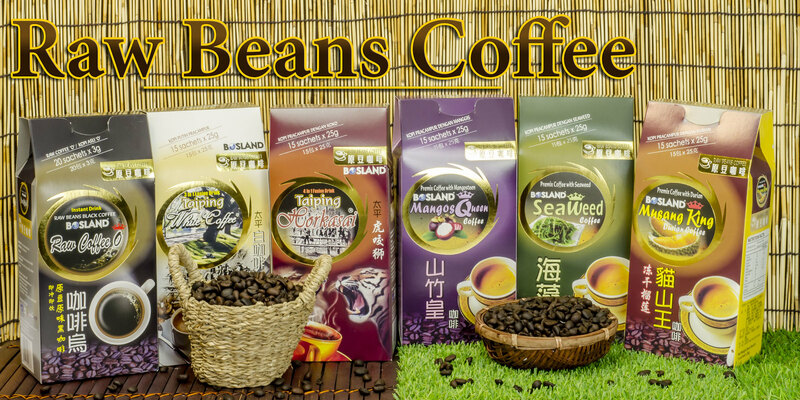 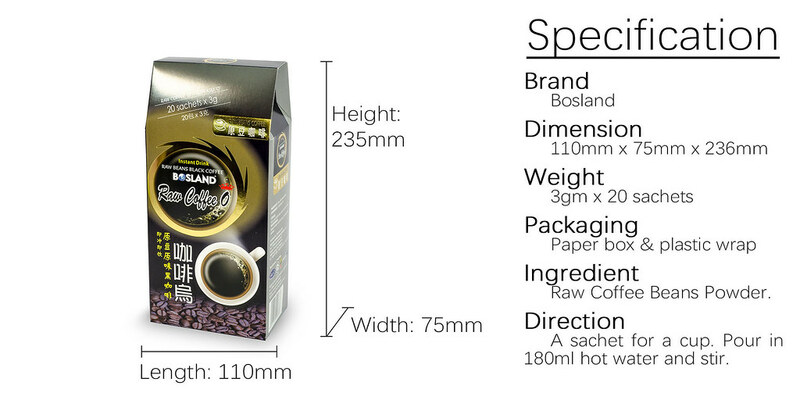 It gives you a genuine coffee and exotic taste within every sip and you may enjoy a cup of fresh and aromatic coffee just at your fingertips.